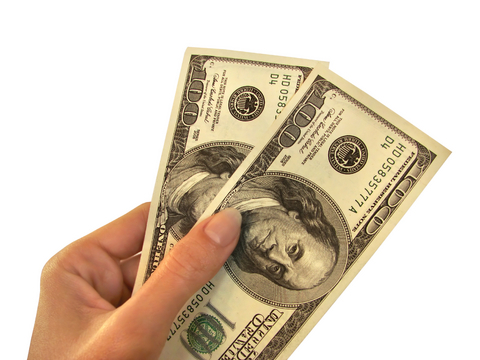 At Chandler Gold Buyers, we pay top dollar for your gold. We are a gold dealer and jeweler serving Chandler, AZ. We are confident you will be satisfied with your purchase or the amount that you get for selling your gold to us. Gold prices are still at an all time high and we have been getting many customers that are coming in to sell their gold. Sell gold to the best company in Chandler. We have a professional and gorgeous showroom for you to relax and enjoy. We want you experience with us to be a memorable one. Anytime a customer brings their gold into us, there are 3 steps to evaluate what your gold is worth. The First Step is to check the purity of the gold (10k, 14k, 18k or 24k) and we test it as well. The second task is to determine the weight of the gold items you are wanting to sell. We will weigh your gold right in front of you. We want to make sure you know what the going rate is for gold in grams. Gold prices are changing every hour of the day. 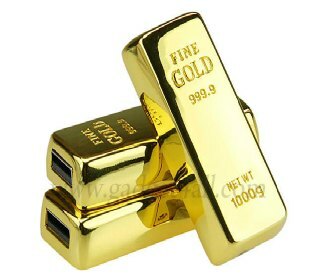 We do all these tests and balances right in front of you in order to pay you what your gold is actually worth. 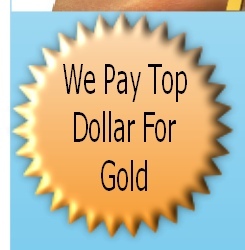 We pay top dollar for your gold.